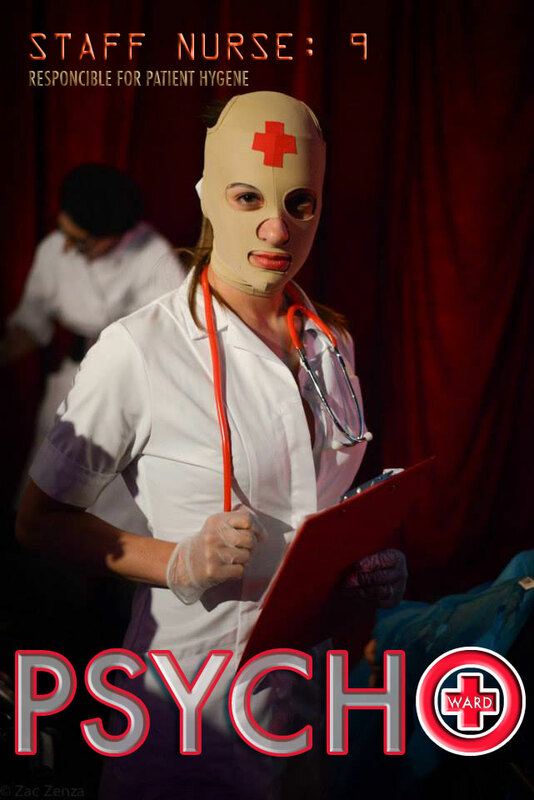 As a rule patients tend to find their treatment at PSYCHO WARD beneficial. They may at first resist being forced into inconvinient and exposed positions and their protestations are soon overwhelmed with medication allowing the staff to administer their invasive approaches to both mind and body. LEGAL DISCLAIMER - PLEASE BE AWARE: On arrival at Psycho Ward reception all guests must sign a legal rights waiver that allows the staff to administer whatever medical treatment or medication no matter how invasive, innapropriate or uncomfortable that they may deem appropriate without any recourse.